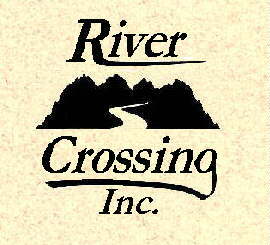 River Crossing can custom-create for your corporation a special event your employees will long remember and talk about! Incentive-reward weekends, team building, or just entertainment for your convention can all be easily arranged with our experienced staff. You tell us your desires and goals for your event, and let us create a one-of-a-kind program for you, tailored for your specific needs. Several teams of your employees will work together to perform tasks of the Old West. Taught by experienced instructors, each team will learn the skills necessary to compete against their fellow teams. SAFETY IS OUR FIRST PRIORITY, FUN AND EDUCATION OUR SECOND! 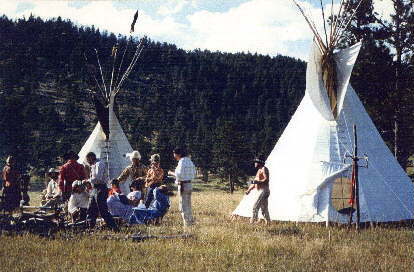 Setting up camp with tipis or tent, depending on era selected. How do you turn 20 poles and 35 yards of canvas into a comfortable shelter? Let our experts show you how! Firemaking old west style – no matches allowed! Safe and entertaining, your team will learn the age-old and valuable skill of building a fire using one of several methods such as flint and steel. This skill must be mastered in order to eat! Dutch oven cooking. Fresh-made biscuits, hearty stew, apple pie – all depend upon the skill of the cook in the art of controlling temperatures without a dial! Firearm training, safely taught by professionals. Depending on the time period selected, the firearms used could be muzzleloaders or Winchesters. The competition will use targets, giving points for accuracy, speed, and safety. 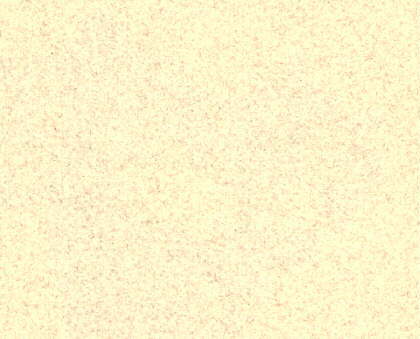 Canoeing – when location allows. Not always as easy as the experts make it out to be, but a thoroughly enjoyable skill to be used again long after this weekend is over. Knife and tomahawk throwing. A professional will demonstrate the finer skills of throwing the tomahawk, and take each individual through the techniques and tips of successfully throwing the tomahawk and making it stick into the target. Trap setting – how did you catch your dinner or next paycheck when ammunition was low or undesired? Develop a new appreciation as you exercise those forearm muscles! After each team has had time to learn and practice its skills, a competition will take place, with points awarded for speed, accuracy, and safety. First place may win a rib-eye dinner, second may rate burgers, etc., all of which will then be cooked at your own camp, using the skills acquired earlier (perhaps the best of the cooking category could be head chef!). Over dinner, a group meeting can take place to discuss the teamwork employed. And don’t worry – after a hard day’s play, your people can relax with a massage, gourmet dinner, or soak in the pool at one of several locations available for this team building event!